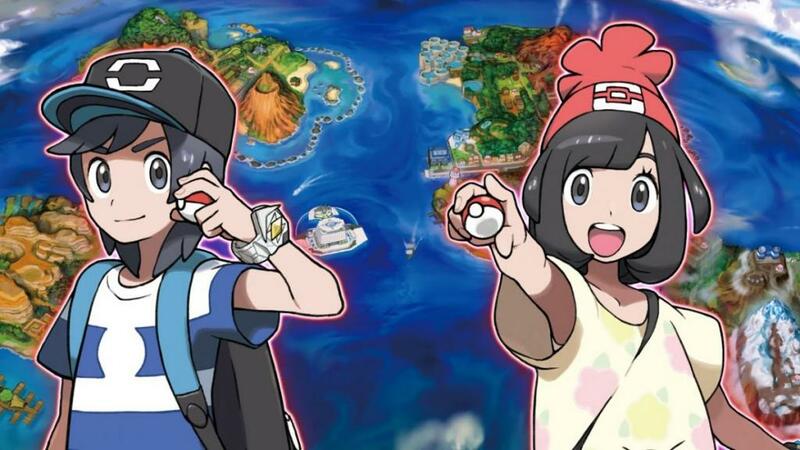 New Pokemon Sun and Moon Trailer Arrives! 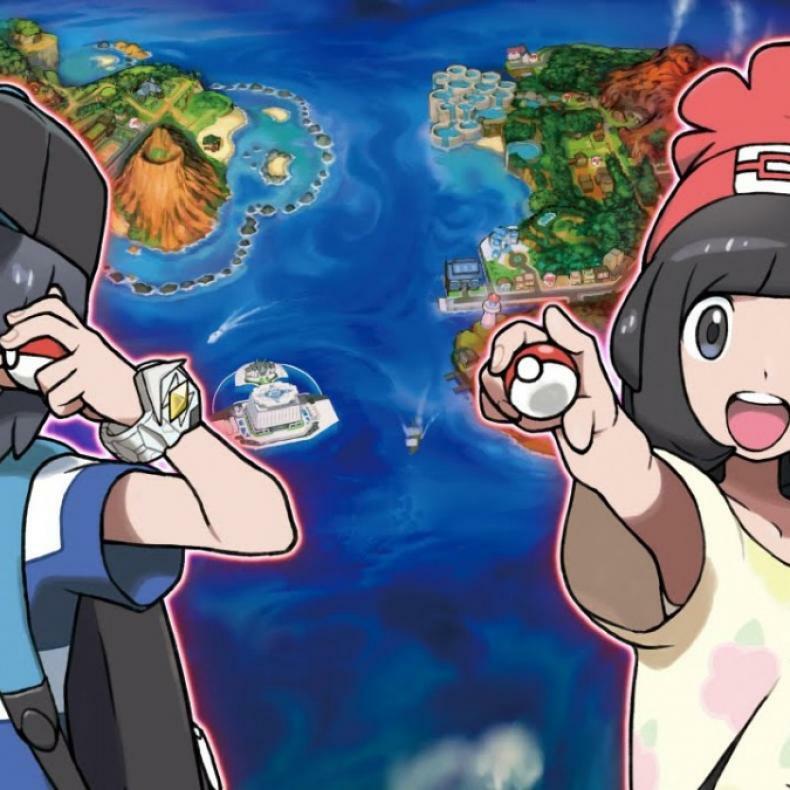 A brand new Pokemon Sun and Pokemon Moon trailer has been released, with loads more information. In it, we get the final evolutions of the Alola starter Pokemon, and some of them are sure to surprise trainers by both look, and the types put with them. Finally, some classic trainers from the Pokemon series are coming back to the Pokemon world, check them out in the trailer below.